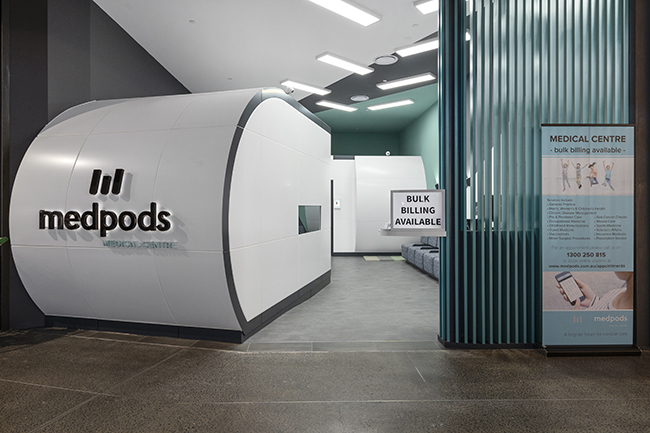 One of the fastest moving areas of innovation in recent years is the field of medical clinic environments. 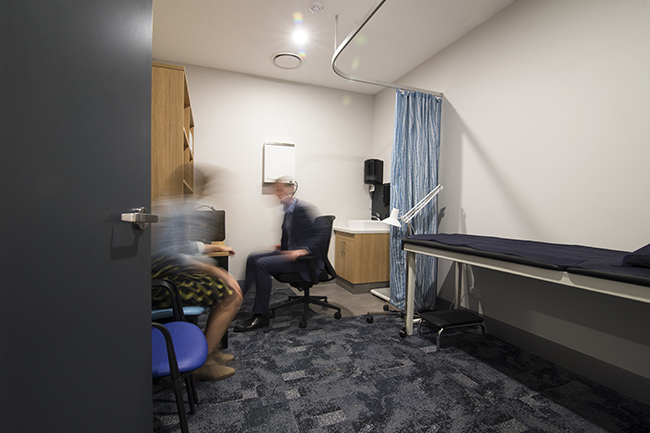 Many practitioners concentrate on their clinical skills but overlook the influence their clinic environment has on their patient and staff experience. Outstanding medical practices start with an outstanding environment. 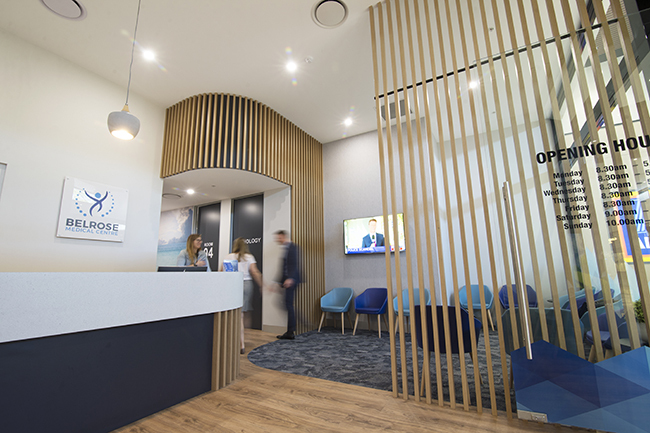 Whether you need to spruce up your waiting area and reception or planning for a complete medical clinic fit out, Interite Corporate Interiors can take care of your requirements. Your practice speaks at least as much about you as your reputation does. 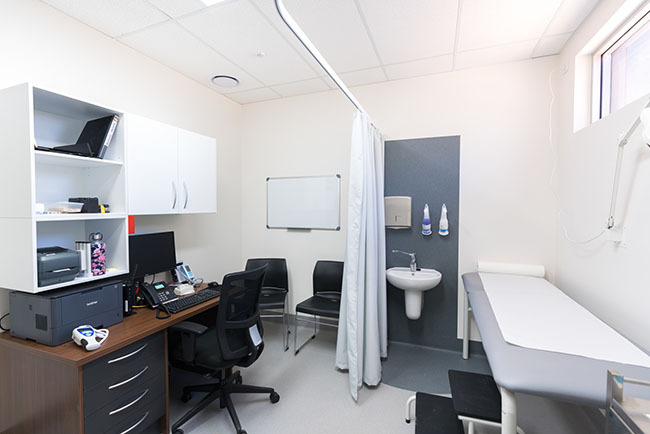 Your medical clinic fitout needs to cater for and support the wide range of medical services that you provide. 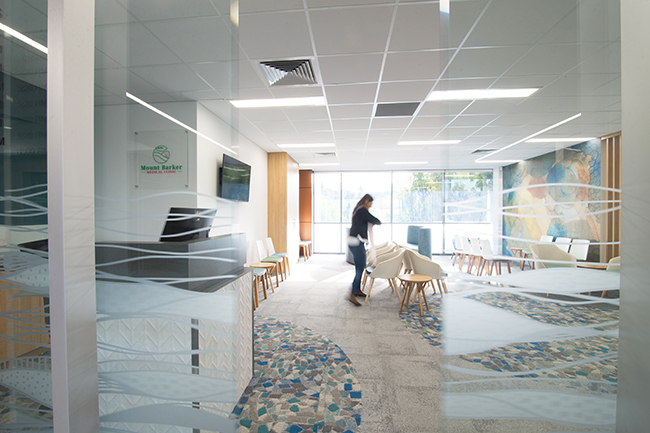 We’ve worked with many of Australia’s leading medical service providers to modernise their premises and can provide a level of interior comfort and design that reflects your expertise. Project the perfect combination of professionalism and serenity. 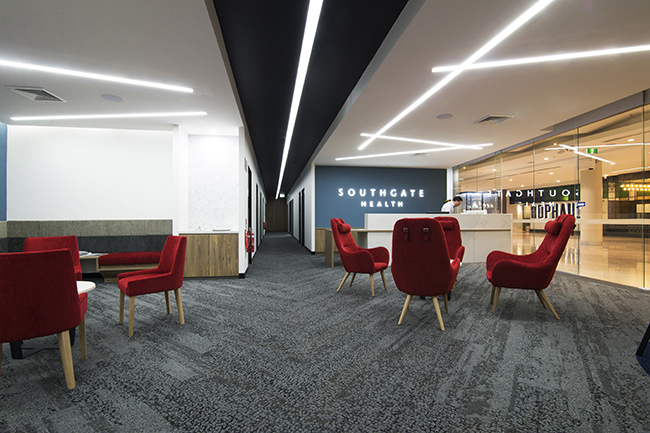 Contact us for a consultation today and find out how our design and build service makes an enormous difference to the success of your project. Designing and Building a specialised clinical environment of quality to match the quality of care provided within.